Ladurée has used its expertise to create a marvelous and exclusive range of Hat Boxes, macarons boxes, chocolates and other gifts. Our team will expertly help you select the perfect choice for your corporate clients, family, or friends to celebrate any occasion and elegantly craft a personal message. 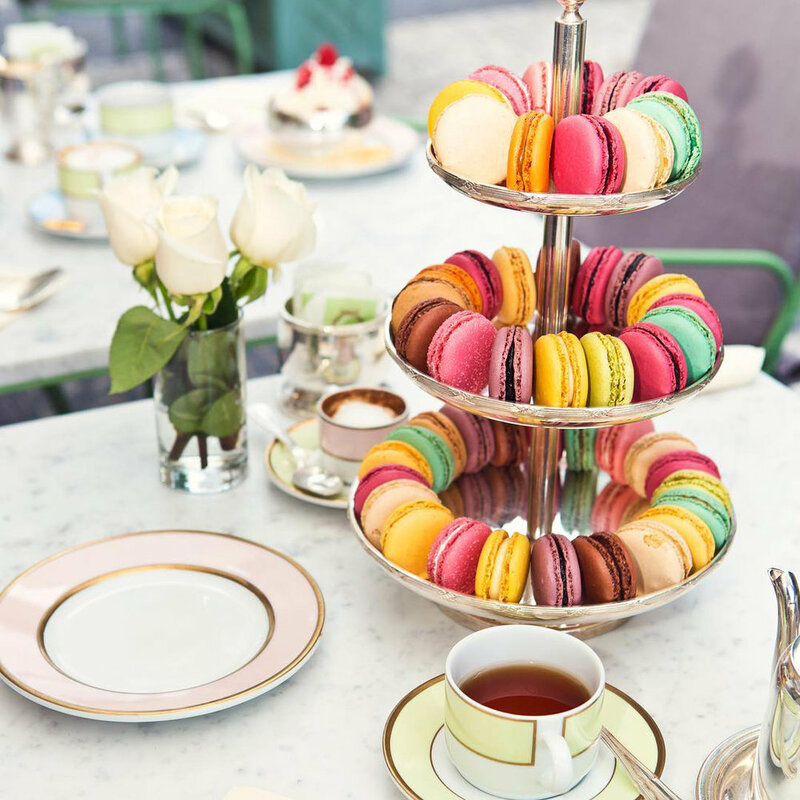 Ladurée is the perfect location to host a wide range of events: press days, product launches, team building, holiday parties, cocktail receptions, corporate breakfasts, lunches & dinners, among other gatherings.